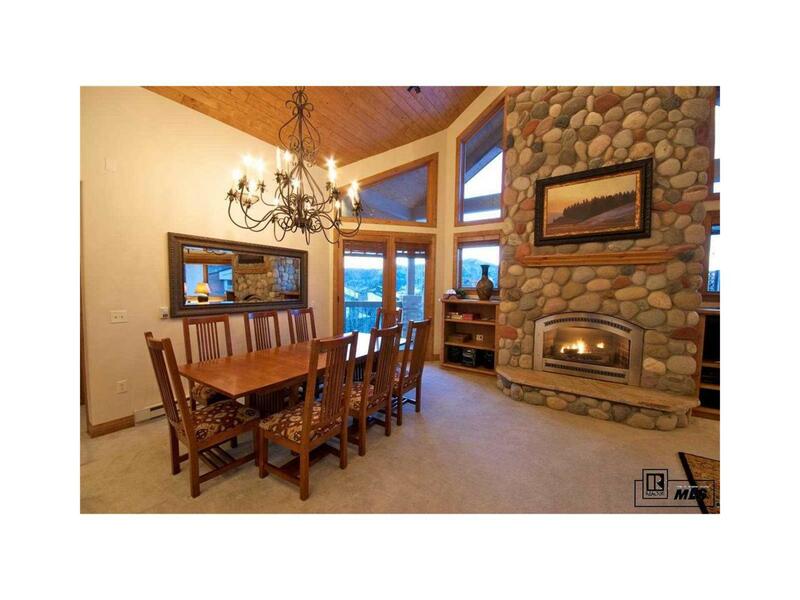 SKI IN/OUT luxury unit with view of the ski area base and valley. Renovated in 2015. 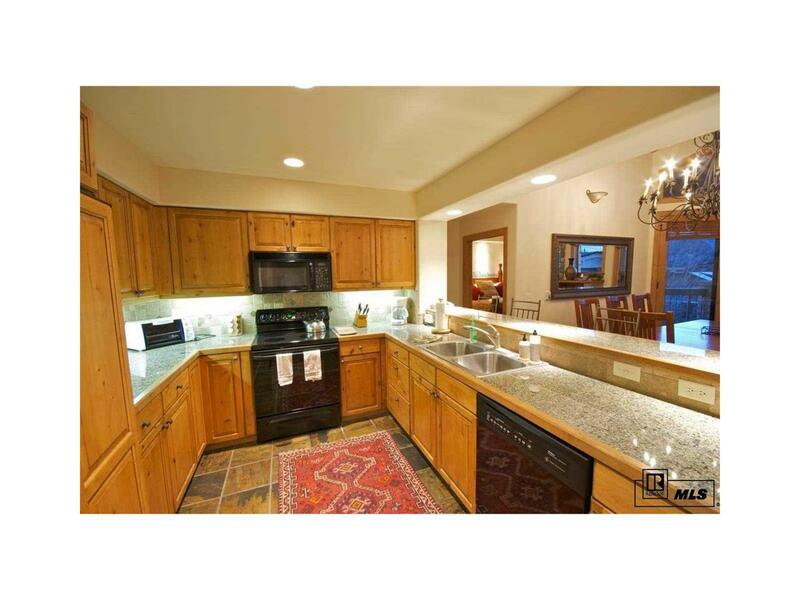 Vaulted ceiling, beautifully appointed, top of the line furnishings, large exterior deck, jacuzzi tub in master. 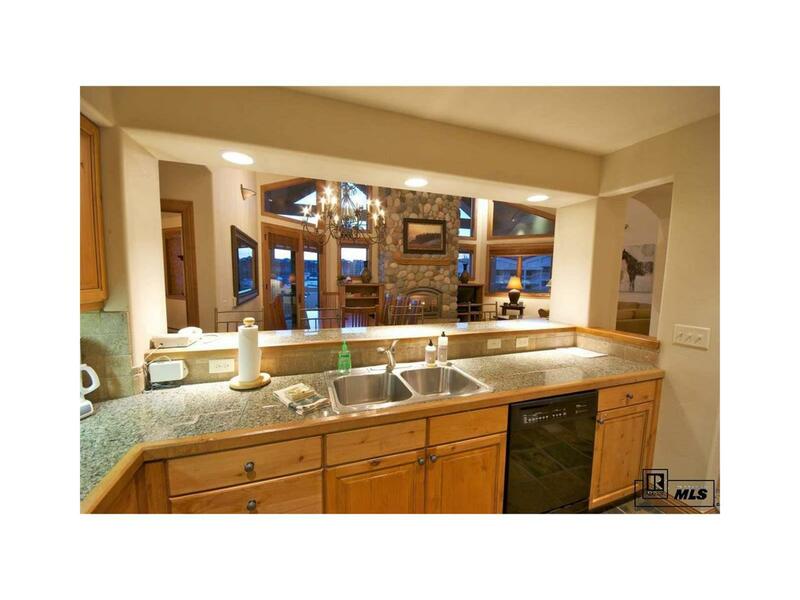 Hot tub, pool on site Very comfortable living area with floor to top of vaulted ceiling river rock fire place and views of the ski area. Elevator service to this ski in/out top floor location. 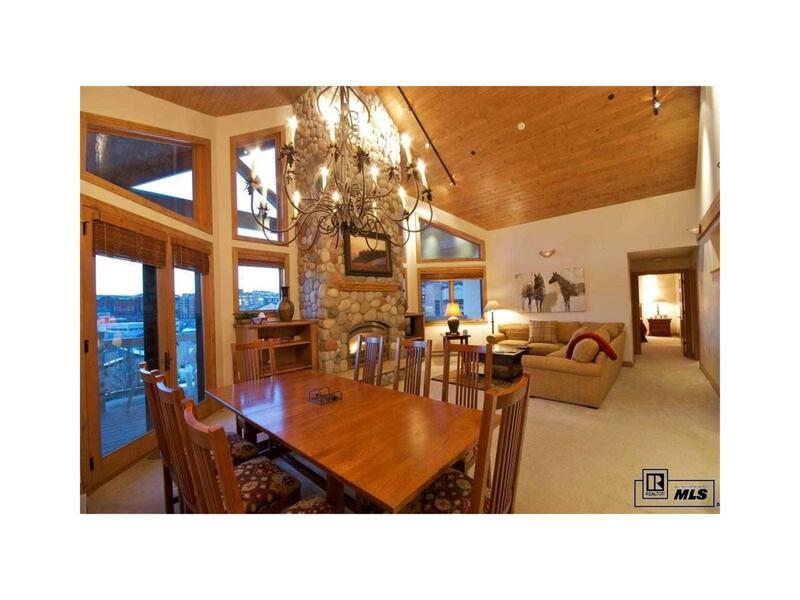 Complex has meeting/party room, steps from the slopes, health club, ski lockers, the works!! Large families or corporations would benefit. SKI IN/OUT at a fraction of the costs of new product.Seller has just informed me that they are quite motivated to sell.